Click the 'Assign User' Button for the Seat you want to assign. Enter in the email address for the team member you are assigning the seat to and click 'Assign'. Assigned Team Members will receive an Email Invite with a button to 'Join the Team' or 'Create an Account' (if they haven't created a RocketReach login already). 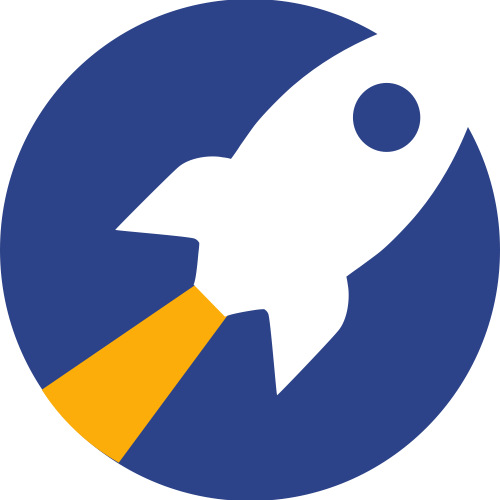 Assigned Team Members can also Join the Team by logging into their RocketReach account (using the email address their seat was assigned with), navigating to the Team Plan section, and clicking the button there to 'Join the Team'. You can also Reassign a seat if team members change, by clicking 'Remove Assigned User' from the action menu next to the seat you wish to reassign. Then follow the steps above to assign the seat to a new user. Please contact support@rocketreach.co with any questions.